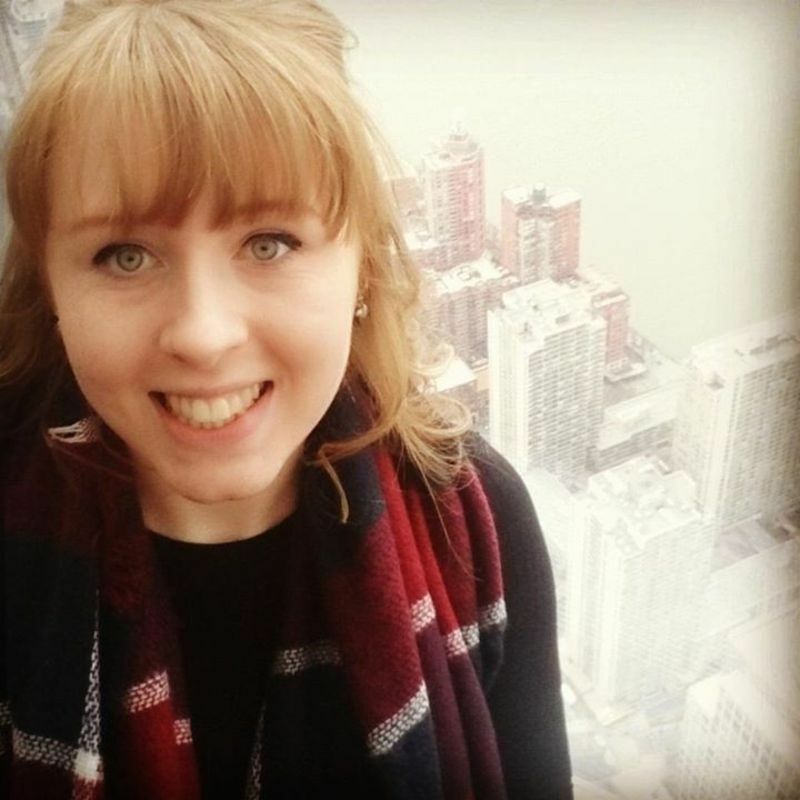 My name is Emma, I am a final year accounting and finance student hoping to help out parents over the summer months look after their children! I have 2 younger brothers and lived with my auntie whilst at University. She was a foster parent so I am used to living with younger children (DBS Certified). I have a full clean driving license so would enjoy being able to look after children both at home and taking them on day trips! I am happy to answer any questions you may have and hope to hear from you soon!